One of the topics that I hardly write about are Sukuk (islamic Bonds). Unfortunately, I am not greatly involved in many Sukuk deals, either by design or exposure. In my line of work, I get to see the legal documents, but somewhat uninvolved when it comes to actual structuring. There are many, many experts in the field so I will not even attempt to pretend what they do is easy. But I did come across this interesting presentation on the types of Sukuk. A presentation I saw on Linkedin by Camille Paldi on the Types of Sukuk provides an excellent introduction to the subject. With her permission, I attached herewith the presentation on Sukuk in pdf for your easy download. 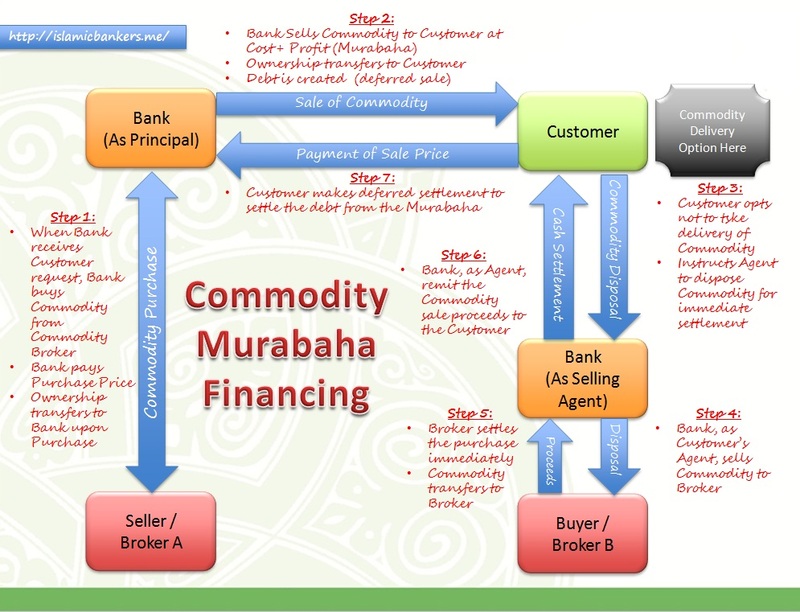 Also, I notice Camille Paldi writes (via her presentation slides) a massive amount of literature on Islamic Banking, which is a trove of information for someone who seeks it. Do have a read on her other presentations as well. The Islamic Banking fraternity was shaken by the view of the prominent Shariah scholar, Sheikh Muhammad Taqi Usmani, that up to 85% of the Sukuks issued up to now may not have been fully Shariah-compliant. This has forced scholars and practitioners to go back to the drawing board and re-look at their existing Sukuk structures, and the Accounting and Auditing Organisation of Islamic Financial Institutions (AAOIFI) quickly issued guidelines on Sukuk to ease the market worries. Depsite this, the debate is still on-going on how “Islamic” are the current structures of Sukuks and what can be done to mitigate or improve this.